What is the USDX? This is the US Dollar Index, introduced in 1973 as an analytical tool. It used to gauge the performance of the US Dollar against a basket of the top 6 floating currencies in the forex market. MetaTrader 4 (MT4) is one of the most popular trading platform in this world. It was developed by MetaQuotes Software and released in 2005. Our MetaTrader 4 User Guide will get you up and running quickly! The Economic News Calendar, otherwise known as the forex news calendar, plays a major role in the life of every forex trader in the world, be that trader a retail trader or a trader part of an institutional trading network. Most of the Newbies in forex trading is asking; What is pip and spread? For people who love challenges, forex trading can be one of hundreds activities that attracts their interest. Why so? Forex trading is not just a trading, it requires meticulous observation to the market where you buy and sell the currency, patience to wait for the right moment to make a move, and even a quick thinking to decide what you should do. 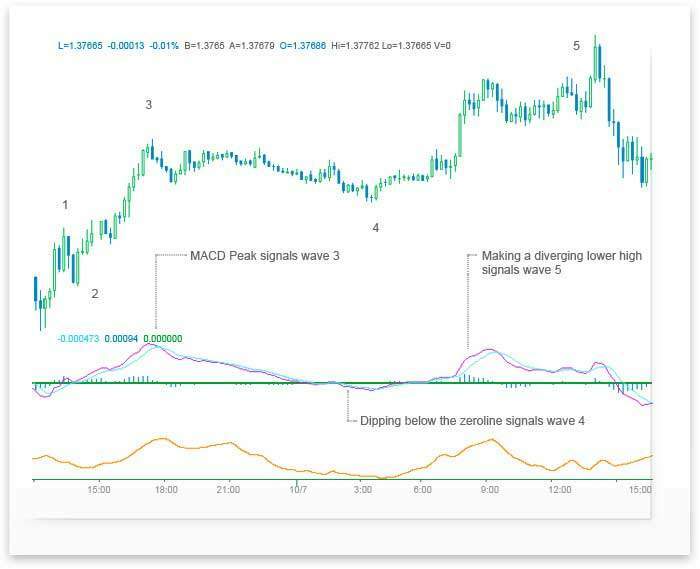 If you have recently entered into the forex trading industry, then you must be aware that there are fluctuations in the currency rates, which directly impact the forex trade. In situations where you lose after investing in forex, you will be advised that you should have kept a record of the fluctuations in the currency rates.